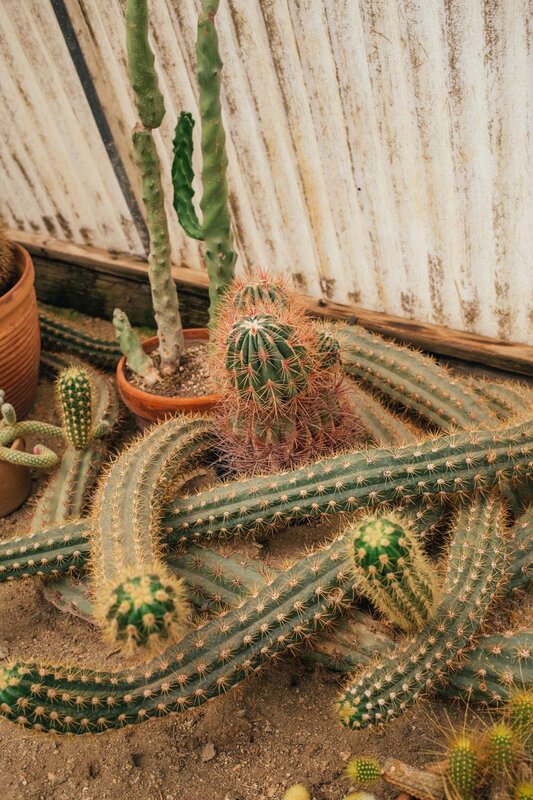 "I don’t remember exactly how I discovered this place but I think it went something like this: I saw a picture of the cactus greenhouse (Cacterium) on Instagram. 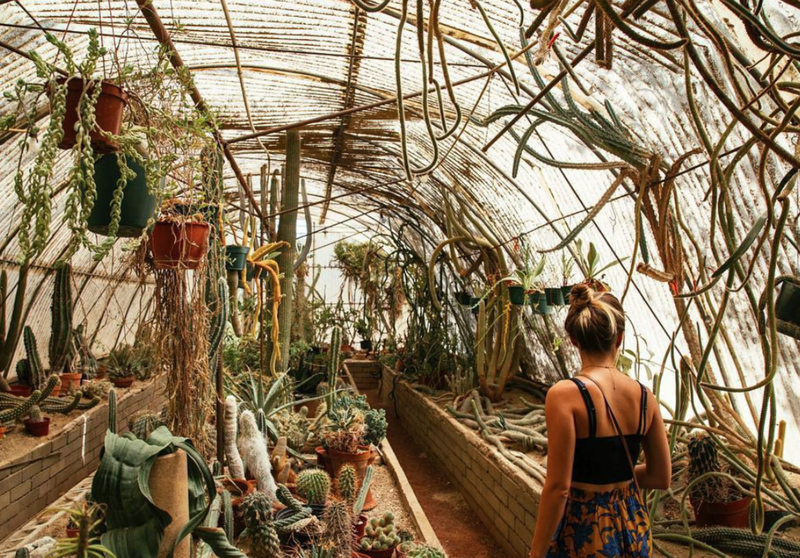 And so I did what any millennial would do, I googled it - "Cactus Greenhouse". 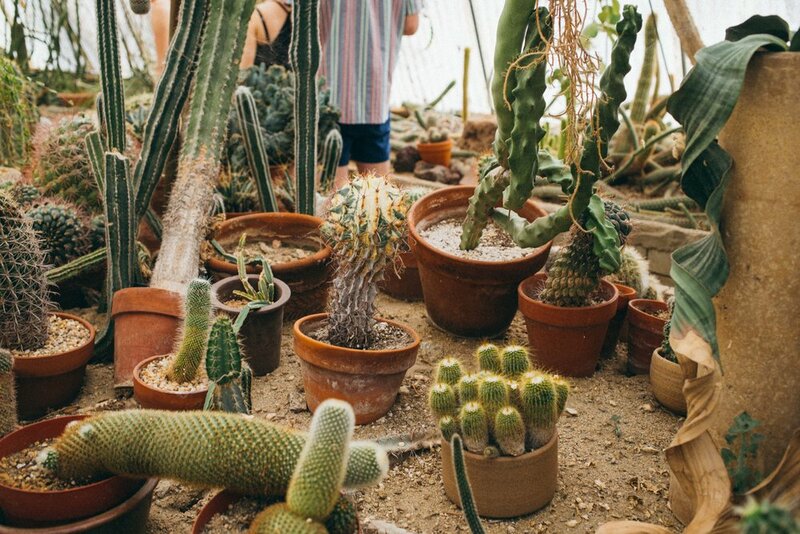 Remarkably, I actually figured out what it was called, where it was located, and eventually planned a trip to Palm Springs to see this cactus greenhouse. 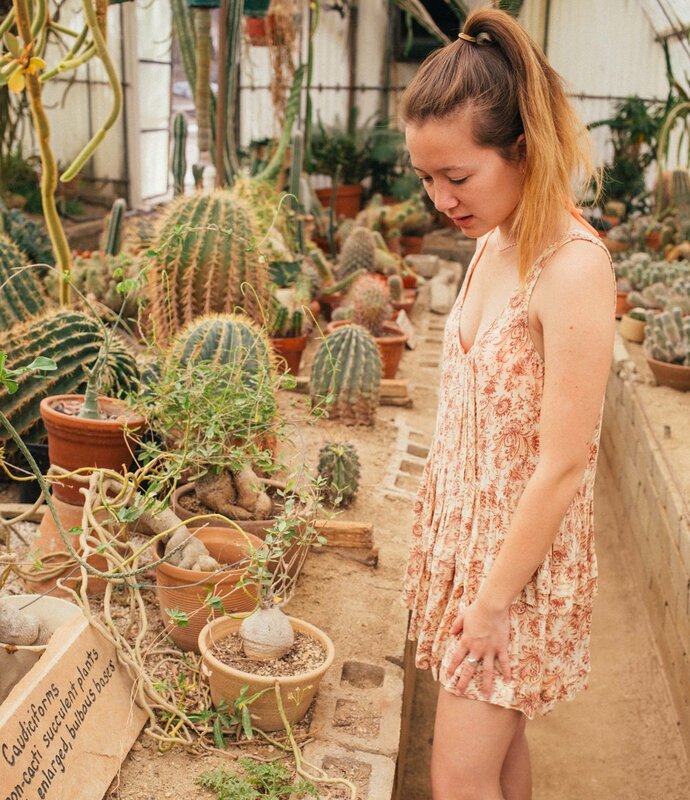 If you’re a cactus lover like myself, this place is pretty much one of the seven wonders of the world. It's basically the Taj Mahal of cactus spots - ranking somewhere between The Cactus Store in LA and the Huntington Library. When you arrive, they will hand you a map of the garden. Although the map is nice to have, Morteen's isn’t big enough to get lost. You're probably better off passing up on a map and letting your curiosity guide you through the garden. One of the best parts about the botanical garden is that majority of the plants have signs in front of them. 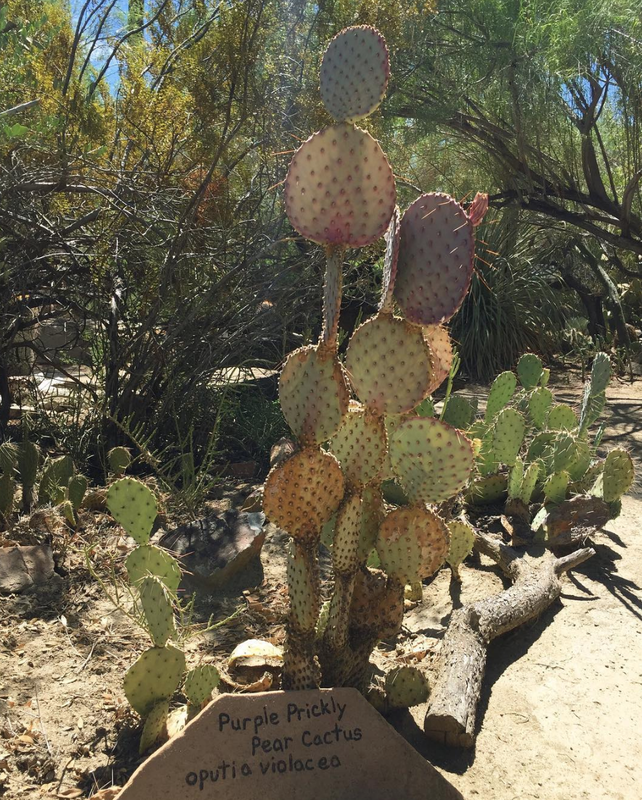 The signs display the species name, and, sometimes, a fun fact about the cactus. I usually try and take pictures of the signs as well as the plant so I can look back later if I cant remeber the name of the cactus. Always trying to learn new cactus info! Of course, the best part about Morteen's Botanical Garden is the Cacterium. Even after all the cactus destinations I've scoured over the years, I have never seen anything quite as spectacular as Morteens Cacterium. 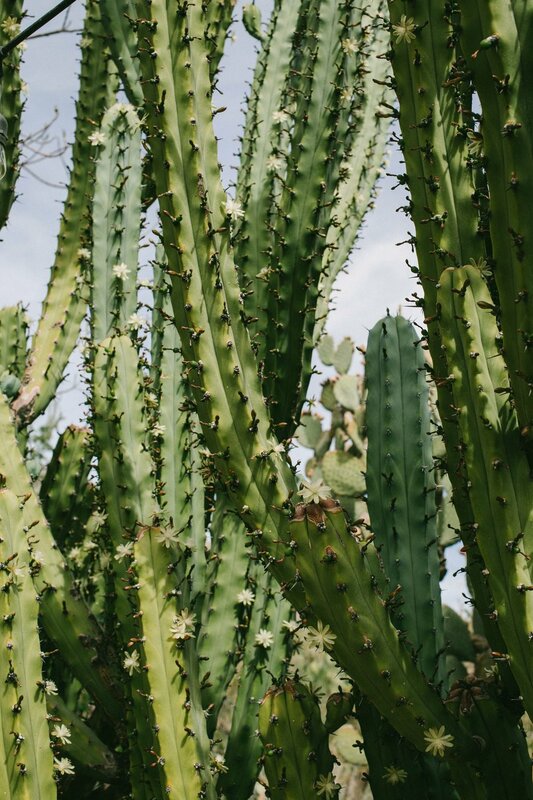 There are hundreds of cactus species inside, growing blissfully under the Palm Springs sun. Some hanging from the ceiling, some growing past the ceiling, some twisting and weaving like vines, intertwining as they grow together. I usually have to walk through multiple times because there is so much to take in. Every inch is consumed by nature. Another great thing about this place is that it’s never very crowded, so getting the famous greenhouse picture shouldn’t be too hard! Not only is Morteen's filled with amazing plants, there are also plants & pots for sale, as well as turtles, and birds to check out! Random, I know, but the turtles are actually one of my favorite parts. 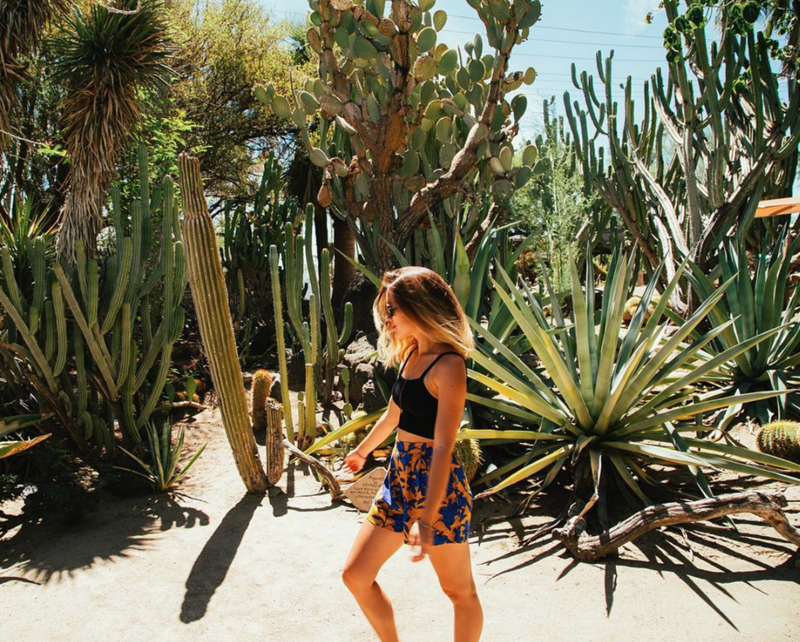 So if you are a plant lover and find yourself in Palm Springs, I would definitely recommend spending an afternoon at Morteen's. Just bring a camera, something to keep you hydrated, and some sunglasses and you are set!"